Congratulations to the beautiful couple William who is from Chicago and our own Vancouver lady Dalya on their engagement. God bless you on this great first step towards many more joyful days together. The evening was filled with great moments also captured by Babylon Films and the great guys Rami, Sinan and Hussien. 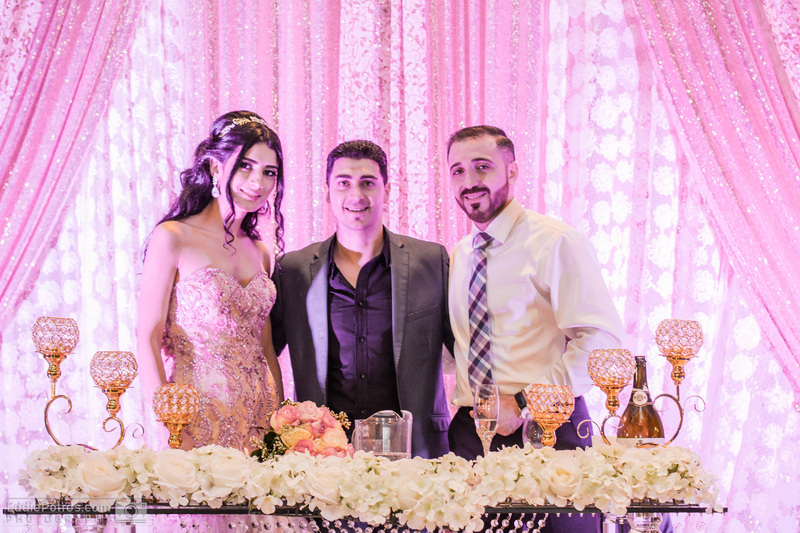 Very happy to have made another wonderful memory for the very kind Assyrian Iraqi couple. I wish them both all the happiness. I loved how everyone joins the couple as they enter and make it a grand entrance. The smiles on people’s faces gives me great pleasure every time. 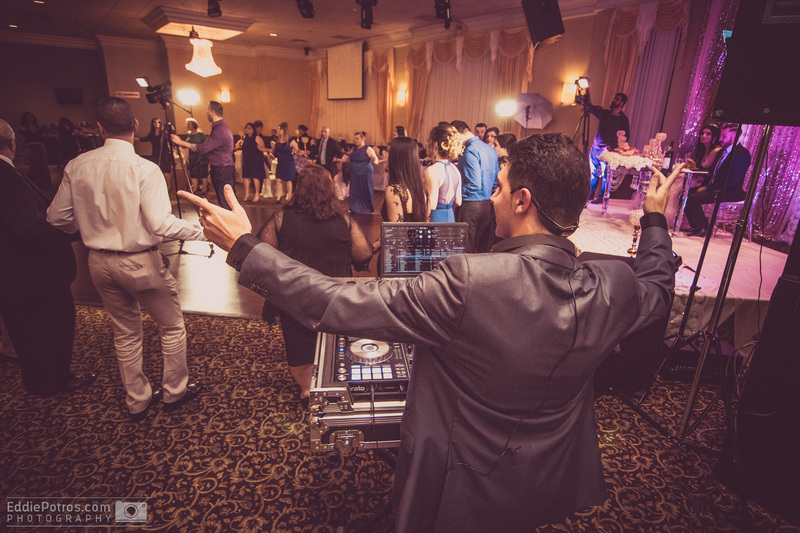 The requests for engagement songs are always welcome and I love playing what people love to listen to. Here are some of the moments I was able to capture from last night’s reception party. Please tag me #djeddie11 on social media wherever you share these any of these beautiful photos. So happy to be part of your special day and I wish you guys all the best in your amazing journey together. الف مبروك الى احلى عرسان على خطوبتهم و اتمنى من الرب ان يسعدكم في حياتكم دوماً. الحفلة كانت جميلة و اشكر الحلوين وليم من شيكاغو و داليا من فانكوفر على الحفل الجميل و اتمنى ان تعجبهم الصور الذي التقطتها عدسة كاميرتي اثناء الحفل.